A GTI Signature Tour creates a unique context in which you can see Scripture in a new light while enjoying the rich joys of international travel with like-minded community. Aside from going with your own church, a GTI Signature Tour is the best way to experience the land and lessons of the Bible! Done right, a study tour can be relaxing and fun! 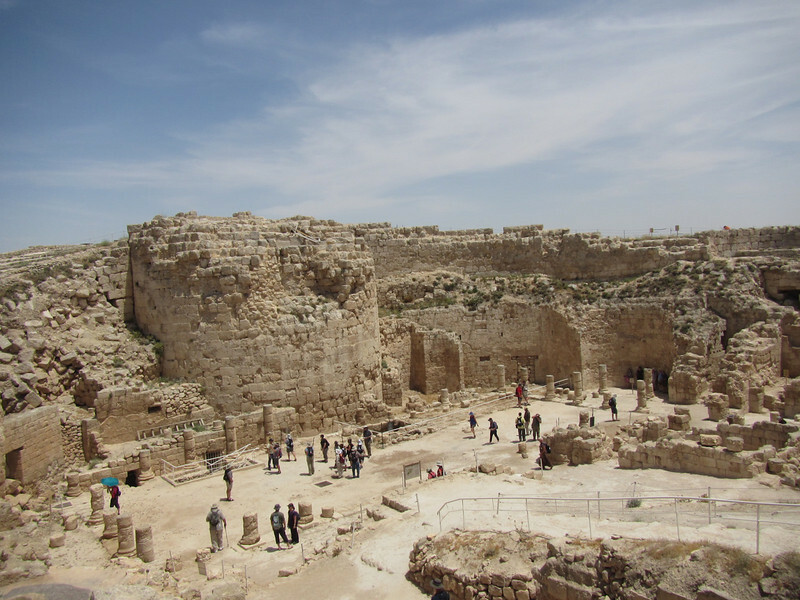 Together with Rich Ferreira and Ronen Ben Moshe, we'll explore the past and present of Israel & Jordan. Each day we'll unpack what we've learned in the context of biblical history as well as our daily faith. Each site will bring the pages of your Bible to life for all your five senses! This tour is a lot more than just sitting and reading! From Petra to Jerusalem you'll touch the stones that made history! Fellowship and learn with like-minded believers. Our walk is all about community! 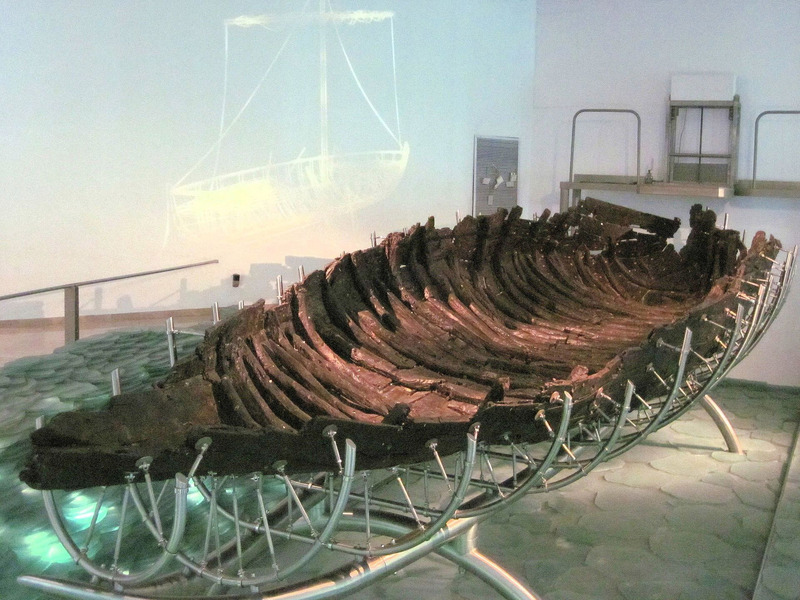 Be informed and entertained by your local guide. We know a good guide makes a good trip! After graduating with his Masters in Theology from Talbot Seminary, Rich and his wife Becky began working full-time for Hume Ministries in 2001. Rich’s passions are discipleship and teaching God’s word in a way that brings it alive in today’s world. In his spare time, Rich enjoys leading Israel Study Tours (32 trips and counting), motorcycle riding, off-roading and spending time with his wife, daughters Ellie and Carmel as well as his two sons Jaron and Ronen. In 2016 Rich and his family moved to Michigan to join the GTI staff where he serves as General Manager. Randy Alonso has been a pastor for over 30 years and has been married to his wife D’anae for 37 years. 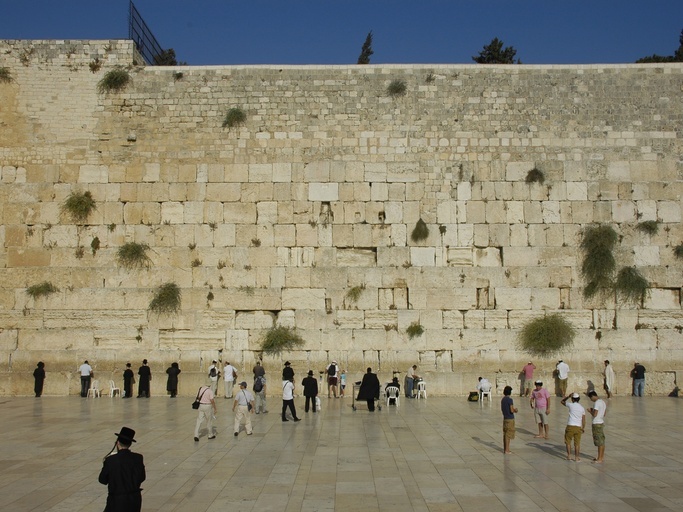 Randy first traveled to Israel in 2001 and became an advocate of the land of Israel and the Jewish people. He works with Bridges for Peace, a Jerusalem-based Christian ministry that builds relationships with Jews in Israel and around the globe by serving them unconditionally. He currently is the Executive Pastor of Central Life Church, Melbourne Florida. He holds a Doctorate of Divinity from Masters International University of Divinity and is a graduate of Bridges for Peace Institute of Israel. 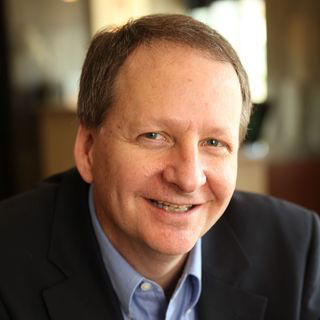 Randy is also a Certified teacher, coach and speaker for the John Maxwell Team. 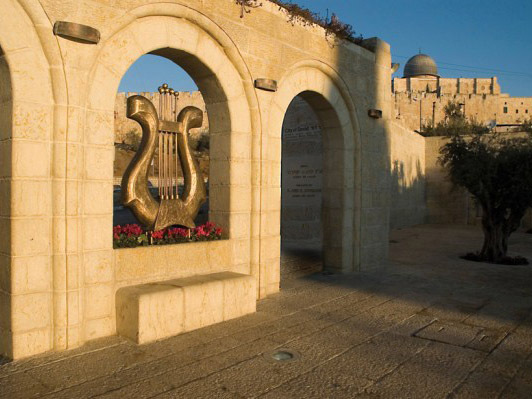 Ronen Ben Moshe has been guiding in Israel since 1994 and has lead hundreds of tours throughout the land. He holds a master’s degree in Middle Eastern history from the Hebrew University as well as vast knowledge of Judaism, Christianity and Islam. 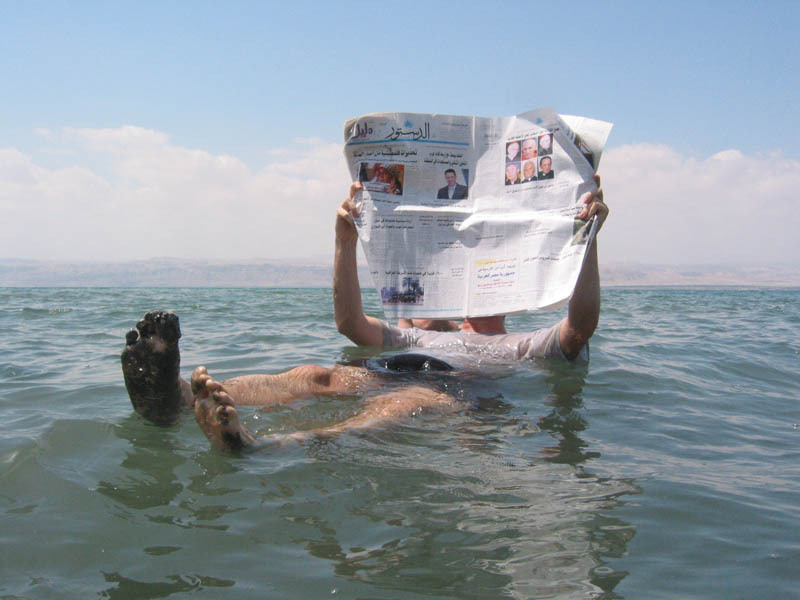 Once in Israel, Ronen will be your encyclopedia, companion, servant, guide, and friend. Take advantage of his knowledge and generosity as your own curiosity and desire for information inevitably kicks in! If you have questions, you're not alone! Use the following form to submit any questions you may have and we'll get back to you. And of course, you can always give us a call during business hours at 616-396-1234 or 800-829-8234.  GTI Tours specializes in biblical study tours that bring the land and lessons of the Bible to life for churches, universities, ministries, and teams. Departures available from LAX and ORD. 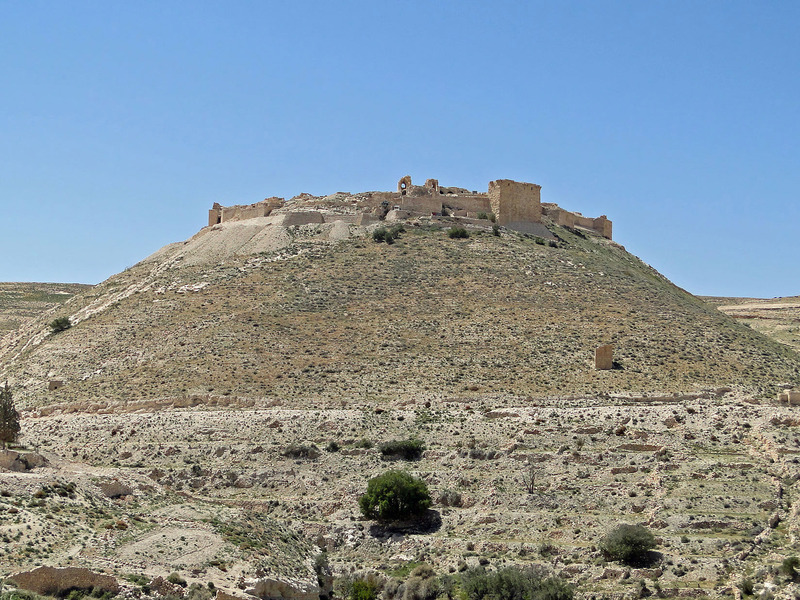 Welcome to the Hashemite Kingdom of Jordan. After we arrive at the Amman airport and our luggage is collected we will be met by our Jordanian hosts who will take us directly to our hotel for a good night’s sleep. 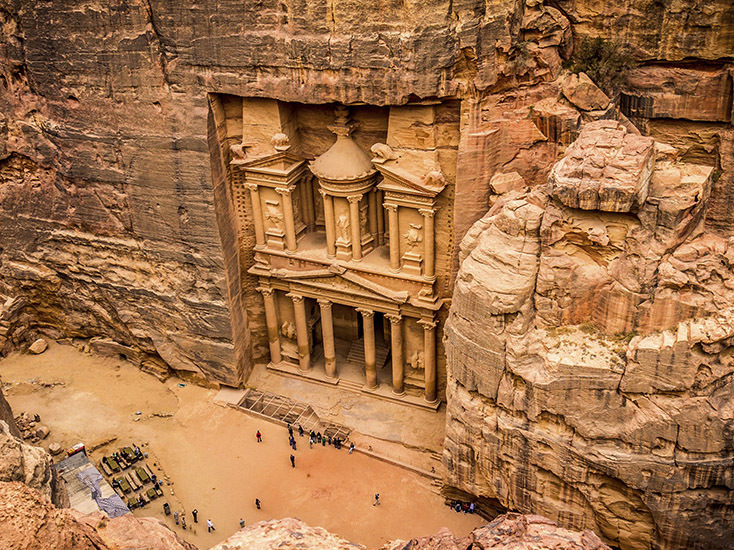 The enchanting rose-red façades of Petra, one of the Seven Wonders of the World, beckon, but not before we visit Mount Nebo, the place where God brought Moses to look into the Promised Land. 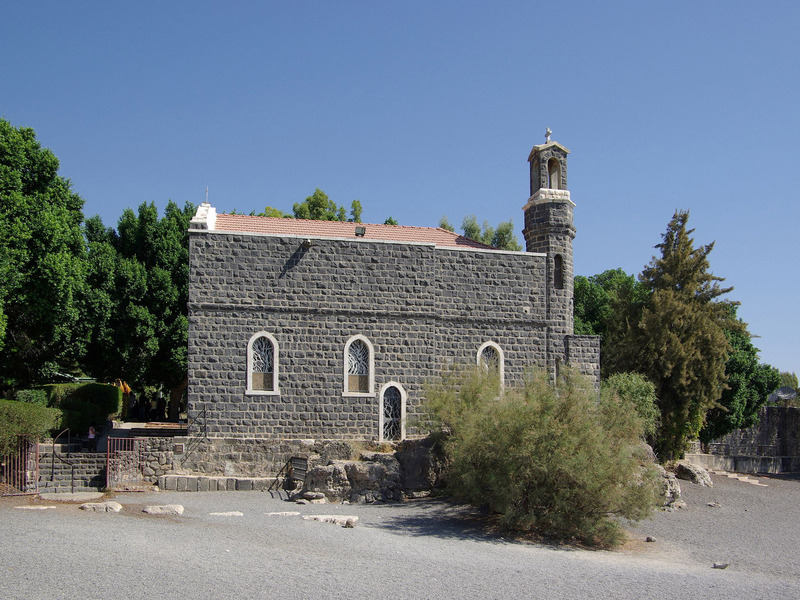 You'll see the Madaba Mosaic Map that covers the floor of the Greek Orthodox Church of St. George and ascend to the Crusader Shobak Castle. We arrive in Petra later that evening for a fantastic dinner at our hotel where we'll spend the night before exploring this amazing site in the morning. Today we venture into the amazing Nabataean city of Petra with breathtaking canyons and rock-cut architecture. Enjoy a memorable donkey ride as we finish up our time in this picturesque landscape. 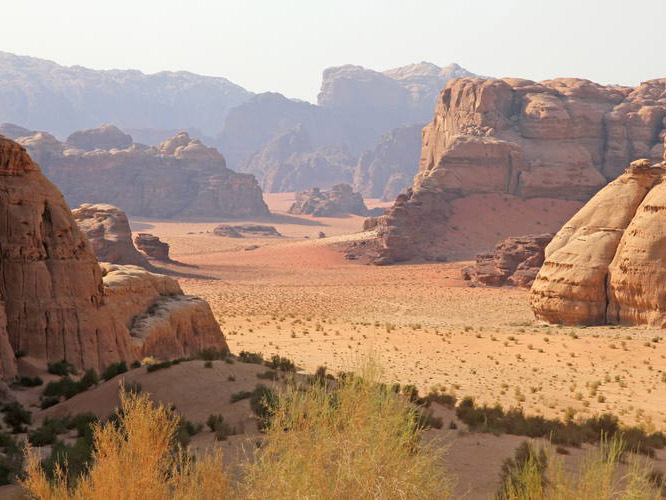 After lunch we will head south to the spectacular Wadi Rum. Once we check into our tents we will head out for a jeep ride as we explore the sites and watch an amazing sunset. Our Bedouin friends will have a traditional supper for us called Zarb, (a roasted lamb and/or chicken feast) waiting for us when we return. We’ll say goodnight and make our way to our personal tents where we’ll spend the evening “glamping” at Sun City Camp. After a great night of star gazing and enjoying the amazing sunrise we’ll make our way by motor coach from Jordan into Israel via the Arava border crossing. 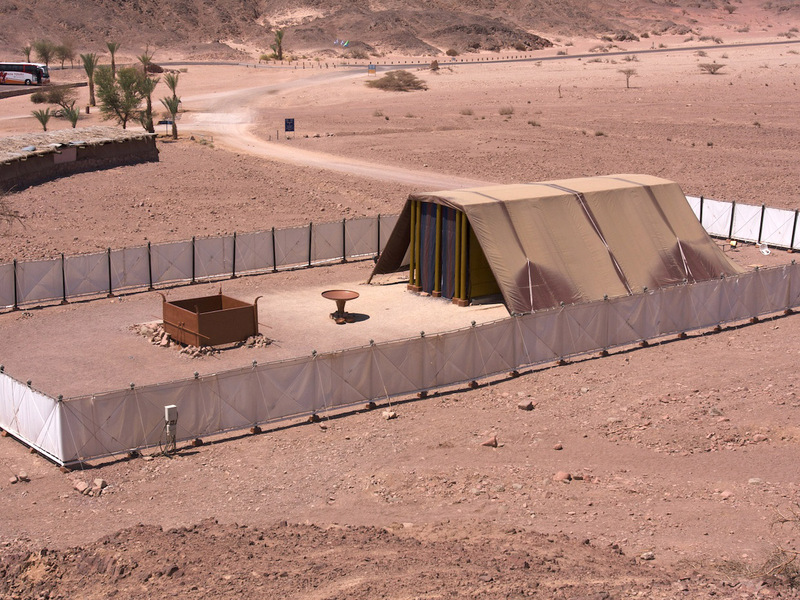 Once in Israel we will be greeted by our Israeli hosts and make a stop to see the Tabernacle replica in the Negev Wilderness before heading to our hotel for a float in the Dead Sea. 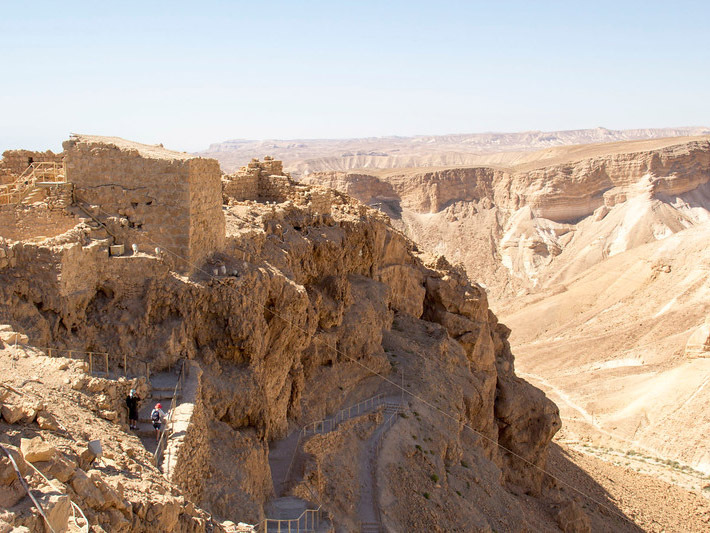 Today is spent in the Negev where we’ll take a cable car to the top of Masada, the fortress where Jewish defenders made their last stand against the Romans in 73 AD. 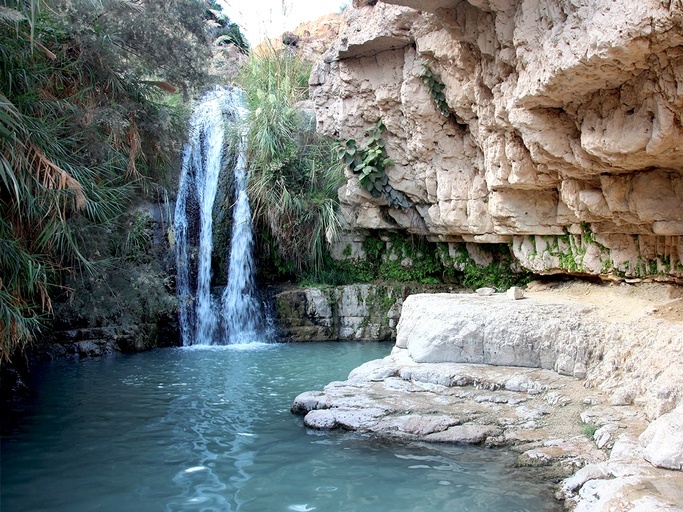 Next we’ll visit Ein Gedi where David hid from Saul and penned many of the Psalms. 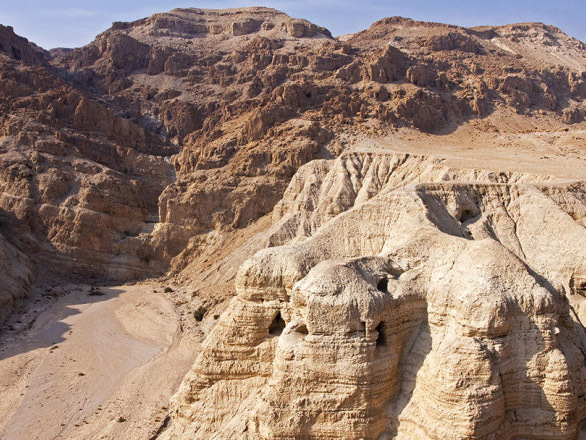 Continuing on to Qumran we’ll explore the area where the Dead Sea Scrolls were found and then finish our day by arriving at Ein Gev Hotel, which will be our home for the next three days. Fellowship, reflection and relaxation will come easy over dinner and a beautiful sunset next to the Sea of Galilee. Today we follow Jesus to Caesarea Philippi where he asked the disciples the essential question “who do you say that I am”. 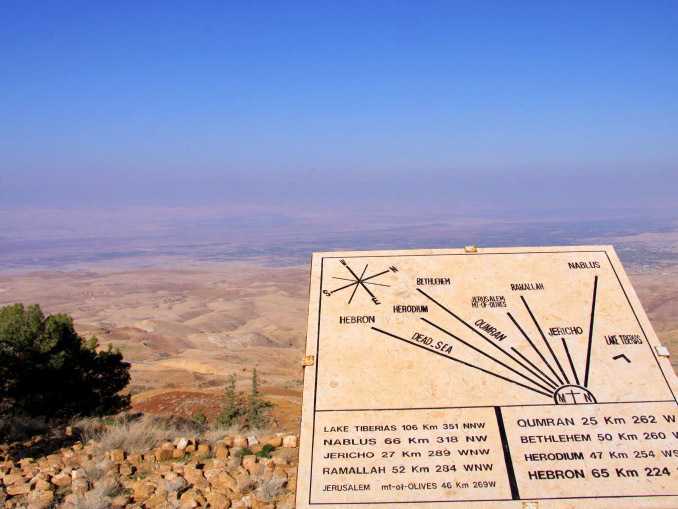 Enjoy the views from the Golan Heights as we make our way to the Hula valley and then down to the Jordan River. We finish our day with a visit to the 3 Vines Winery to watch the sunset and enjoy some Israeli hospitality and culture. Start the morning with breakfast overlooking Sea of Galilee as we continue our Journey. 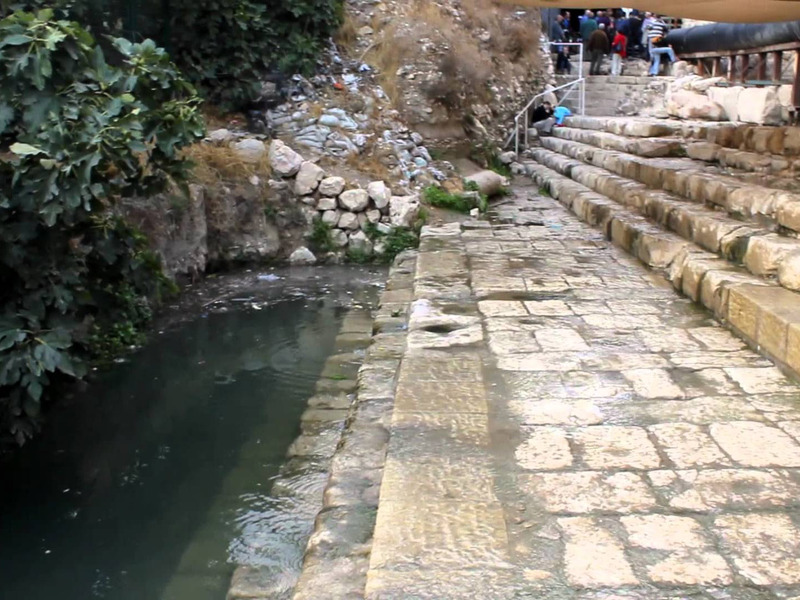 Today we’ll explore the region where Jesus did over 90% of his miracles and teaching. 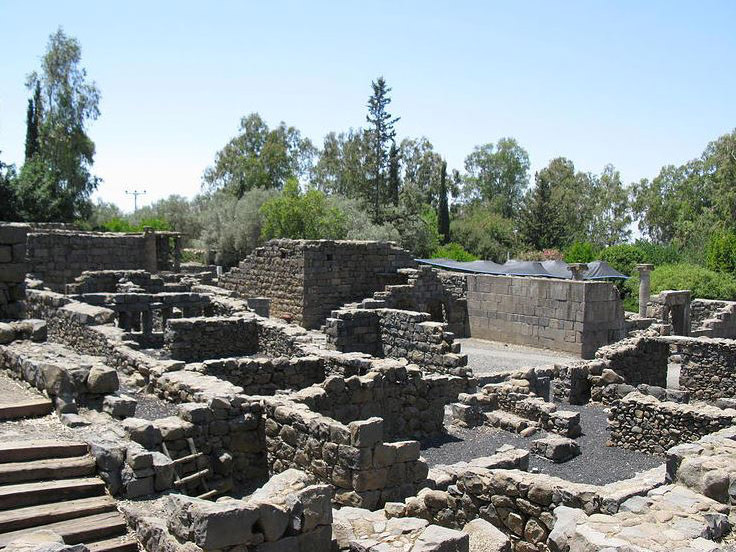 Visit Capernaum (Jesus’ hometown) as well as the Mount of Beatitudes where Jesus gave the famous Sermon on the Mount. 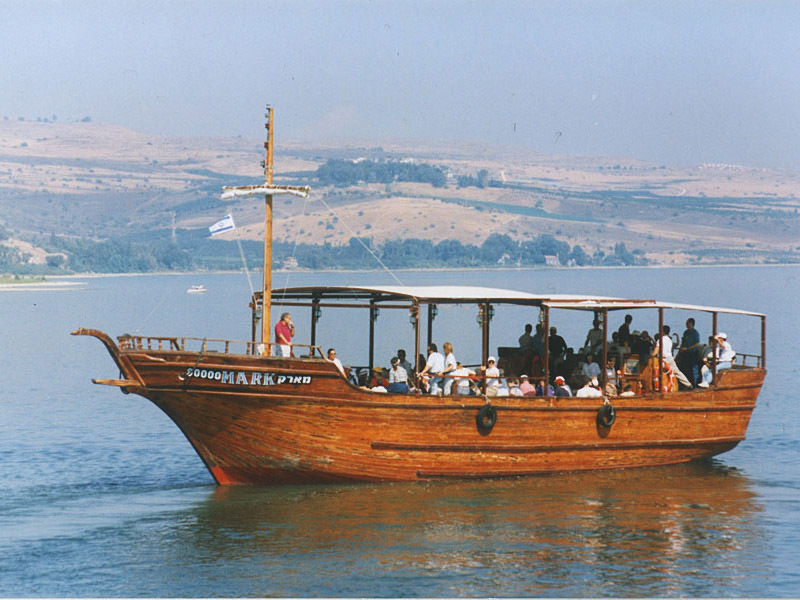 Finish the day enjoying an evening boat ride on the Sea of Galilee. 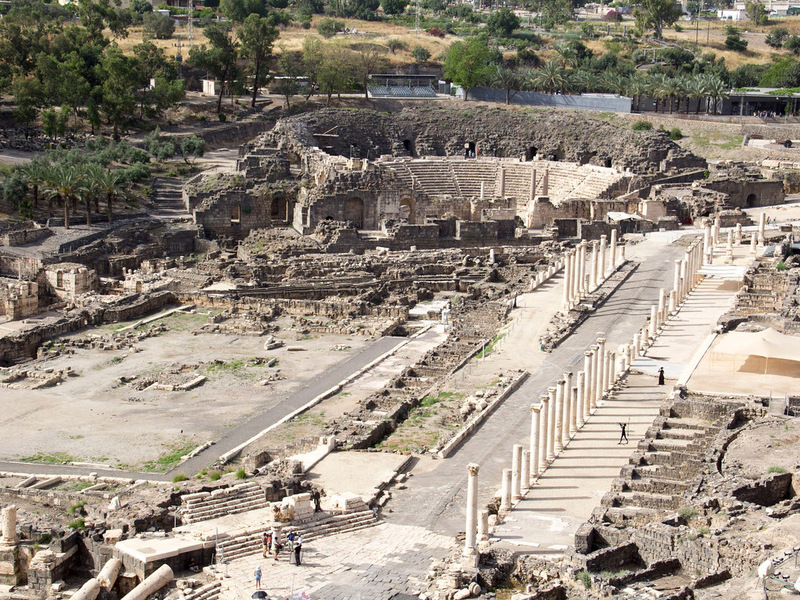 Today we begin in the ancient Roman Decapolis city of Beth Sean as we learn about first century Roman culture. 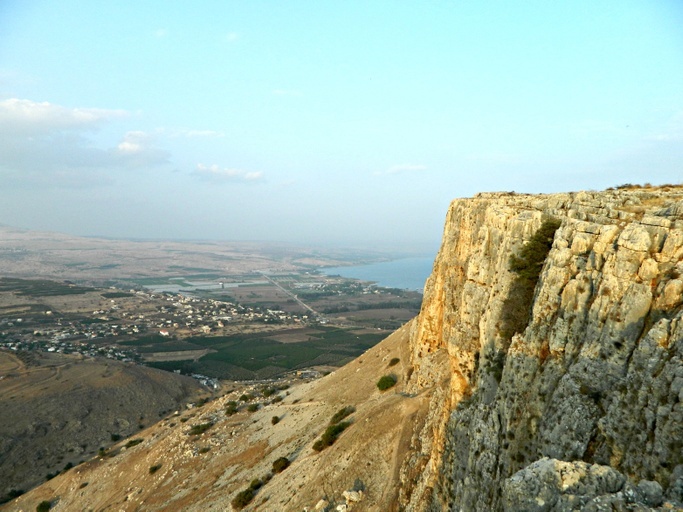 This is also the region where Saul and Jonathan were killed in battle and Gideon picked his men to fight the Midianites. From here we visit Megiddo (the Biblical location of the battle of Armageddon) and Mount Carmel where Elijah challenged the prophets of Baal. 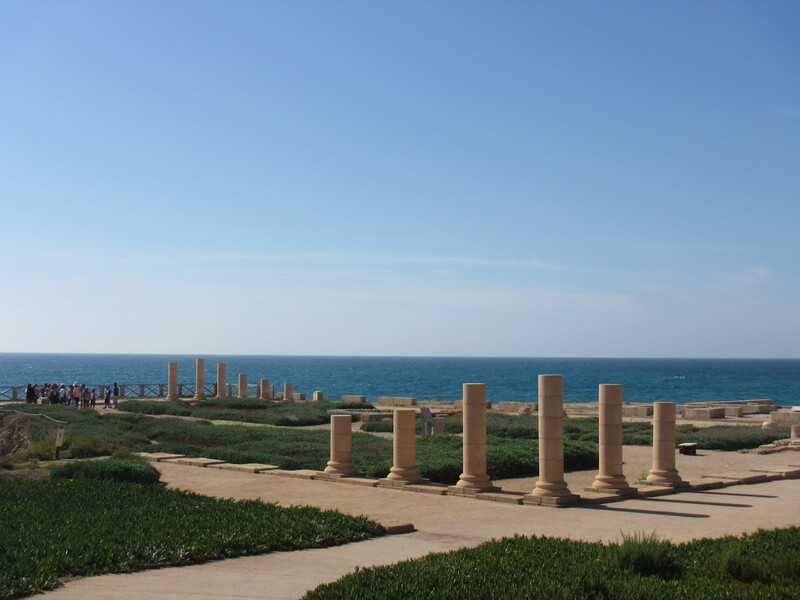 We will journey to Caesarea Maritima, former Roman capital of Judea, where the centurion Cornelius heard the Gospel preaching of Peter (Acts 10) and later Paul was imprisoned (Acts 25.26). 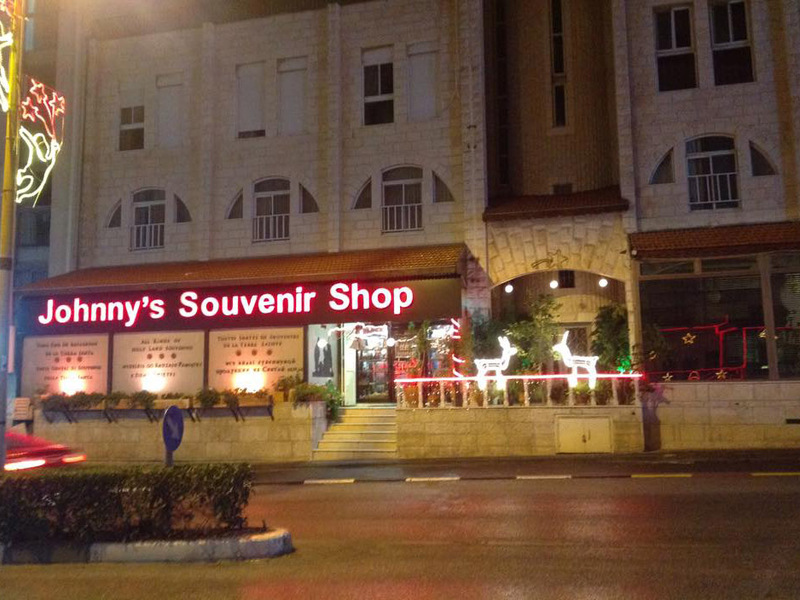 Our day concludes as we check into our hotel in Jerusalem. 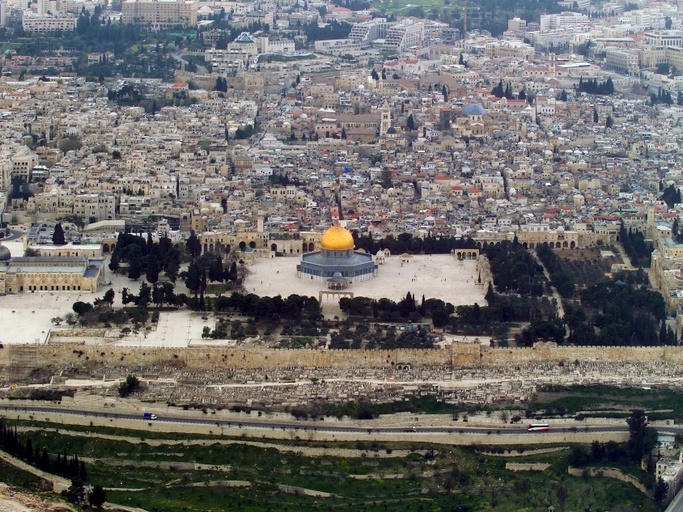 Welcome to the Holy City of Jerusalem. 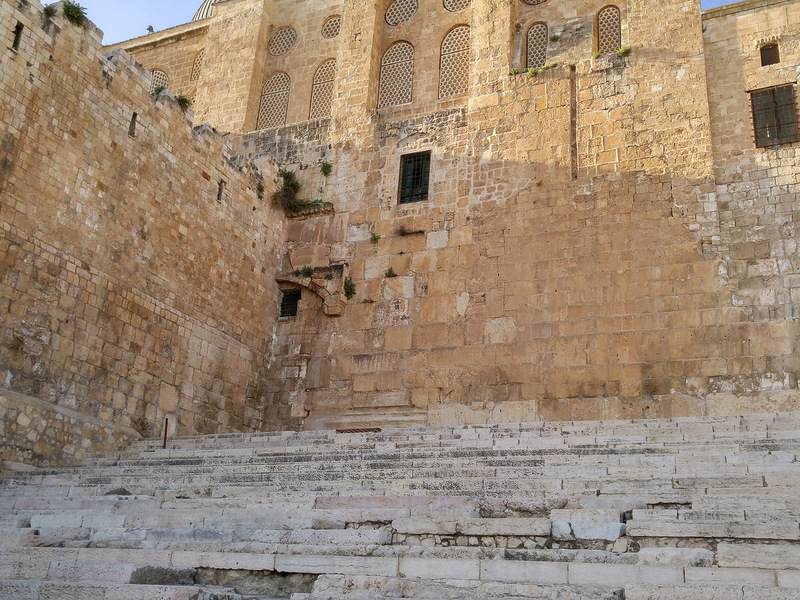 For the next three days we will walk the ancient alleyways and visit its numerous Biblical sites. 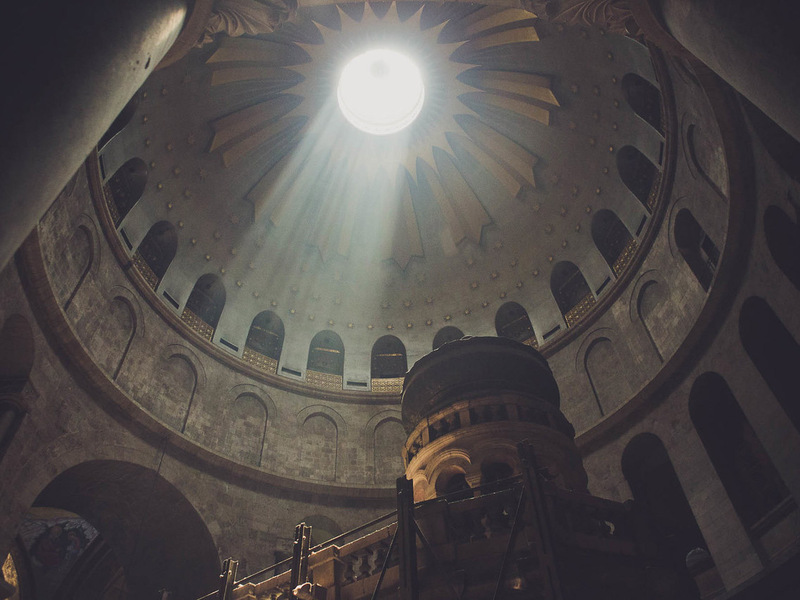 Be ready to step back into the first century as we explore our Bible and experience all that Jerusalem and Bethlehem has to offer. 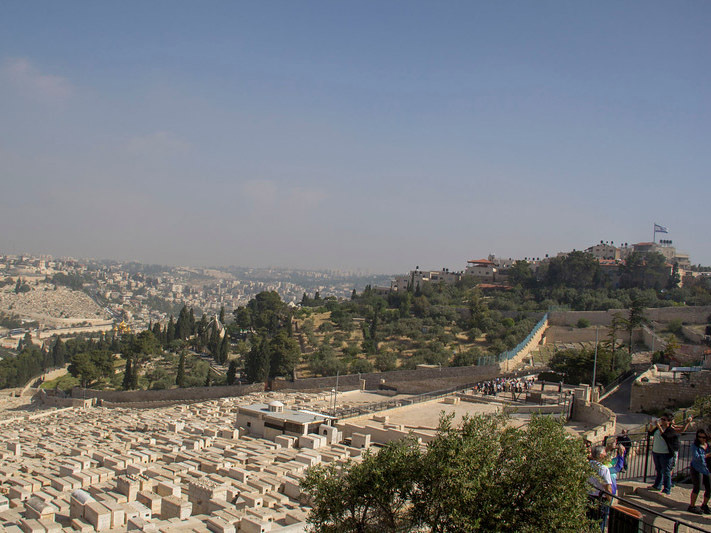 No trip to Israel would be complete without experiencing some of the famous archeological sites like the City of David and the Israeli Museum. 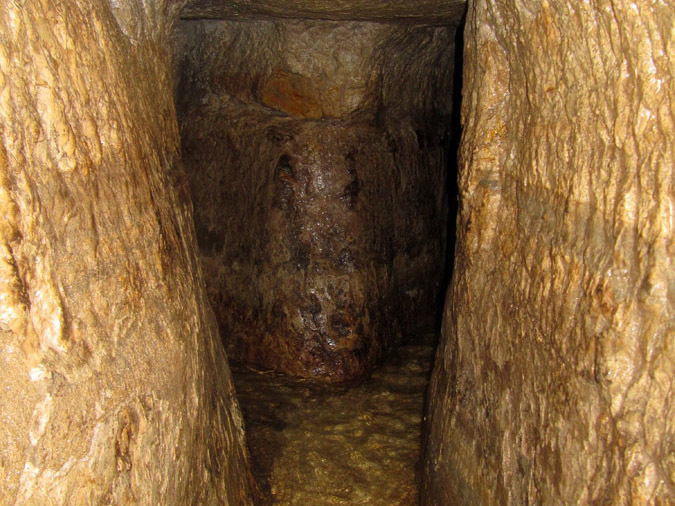 Experience the tunnel that Hezekiah built to bring water into the city as well as the famous Pool of Siloam. 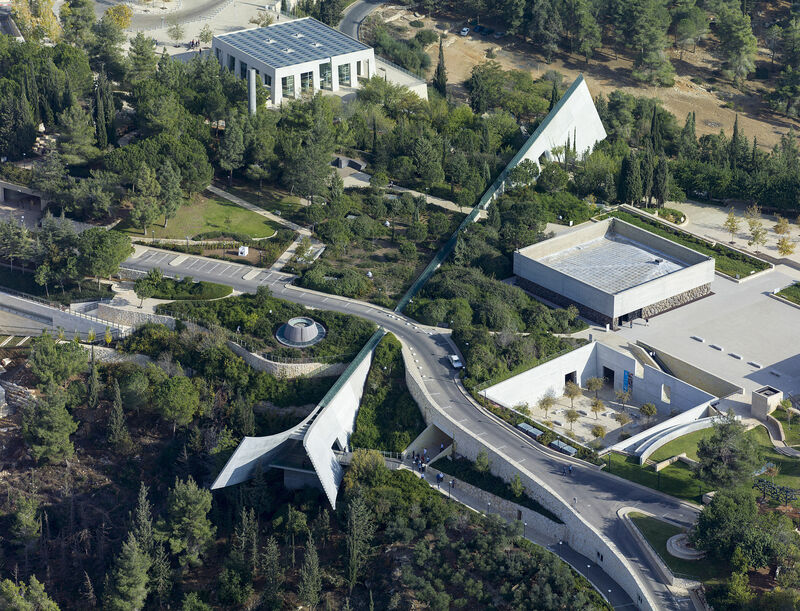 We will conclude our day with some shopping and a visit to the Holocaust museum Yad Vashem. 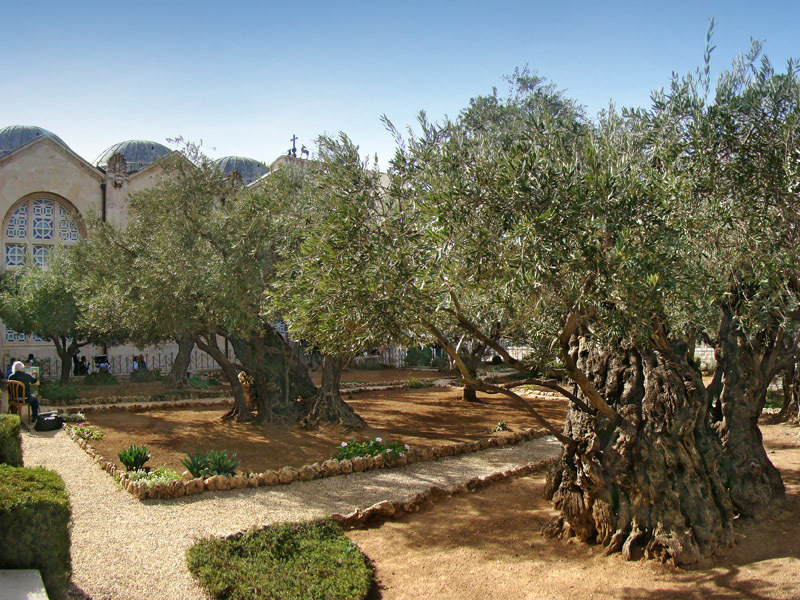 On our last day we will continue to enjoy the amazing sights, sounds, smells and tastes of the Old City of Jerusalem and areas near by as we walk from the Mount of Olives to the place of crucifixion. The evening will conclude with a farewell dinner as we recount our amazing journey and get to say goodbye to our Israeli friends before heading back to the hotel to pack for the flight home. More than simply a statement about pricing, “All Inclusive” describes GTI’s holistic approach to facilitating purposeful travel and experiential learning in cooperation with our Ministry Partners. 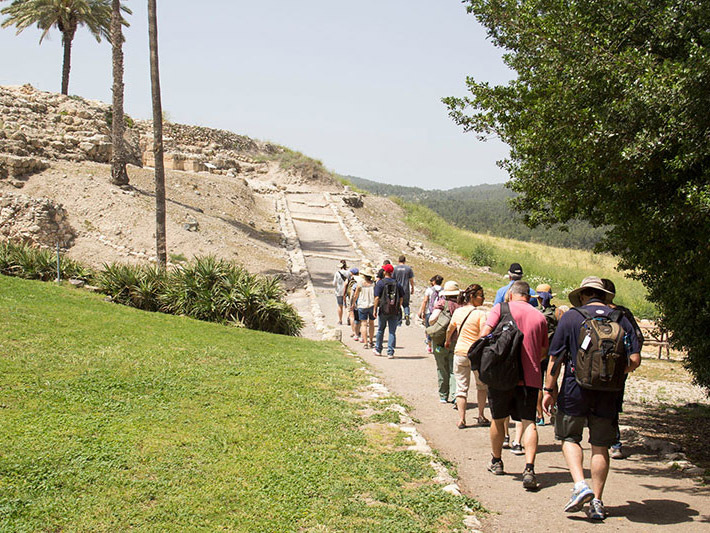 Your tour leader, study materials, and even itinerary are biblically focused, creating a journey that will draw you more deeply into God’s Word with each step you take. Each stop on your itinerary is selected because it provides an experience than brings meaning and emotional significance to the information you will be learning. There’s no need to worry about wasting time and money haggling or being surprised by hidden costs. Except for souvenirs and optional upgrades, every part of your trip is covered. Our secure online payment and registration system allows for payment plans and reminders, easy passport and document uploads, and confidence that your money and information is safe. Friends and family can receive daily updates of text, photos, audio, and video from you and other participants to keep up with where you are and what you’re learning via the GTI Online Tour Journal. We take care of everything so you can stay focused during your Study Tour, including providing you with a hydration backpack, study guide, passport/ticket carrier, and even a flashlight (when the trip calls for it). We have spent years developing relationships with experienced guides and drivers because they are an integral part of a study tour. And if you already have a trusted guide/driver you prefer that’s ok too!